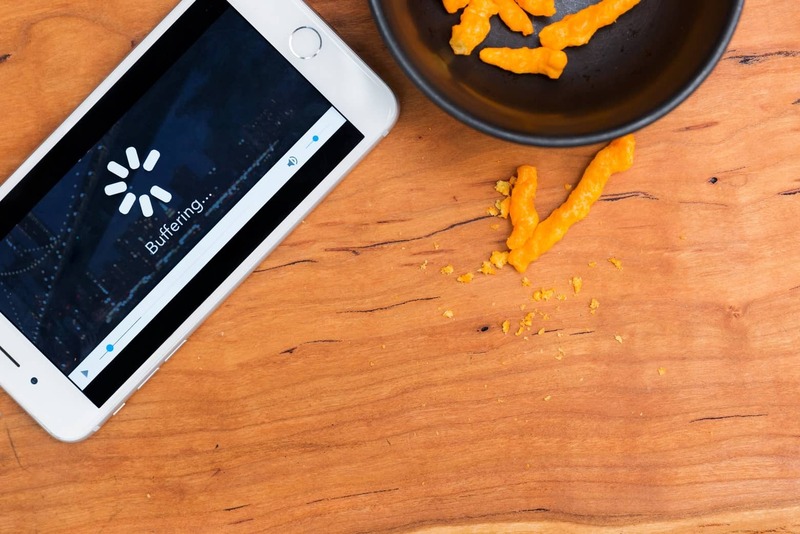 A slow connection can make Internet browsing a very frustrating experience. Before you quickly get the phone to contact your ISP, there are few things you can try to understand what exactly might cause the reduced speed of your connection. In this article, we’ll take a look at the most common reasons why Internet speed slows down sometimes. Hopefully, you’ll solve this annoying problem and make sure your connection works as expected. Before you attempt to try anything else, it’s important to understand how slow your connection really is. Run a speed test using any popular website that offers such a free service like Speedtest for example. Compare the numbers you get with the ones that you’re supposed to get in your plan. If you have a reasonably high-speed Internet plan, you should expect some decent values. Keep in mind that what the ISP advertises is just a theoretical number, basically a maximum potential speed. There are many factors that influence the actual speed of your connection. If you suspect that your speed is much lower than what would be an acceptable range, it’s probably a good idea to see if you can do something about it. Follow these tips to get your network connection back on track. Your modem and router need a simple restart from time to time. This is to fix some overloading issues that are impacting your network speeds. Shut them off, wait 10 seconds, and then power the devices back on. A reboot can help a router that gets stuck in an overloaded state. If this doesn’t help recovering your Internet speed, then perhaps you need to go a bit deeper. If you’re sure that multiple connected devices experience those same slow Internet speeds, the router is most likely responsible. There are a few settings which you need to adjust because, unless the router is properly configured, they can cause some performance problems. Take a look at the documentation provided by the manufacturer of your router and check the MTU setting. There’s an optimal way to set it according to the documentation. Verify if all the settings are in order, but don’t make too many hasty changes to your router’s configuration without also recording them. This allows you to undo them if needed. Try to get the router positioned in the center of the house because that’s the best way to achieve maximum signal coverage. Ideally, you’d prefer to obtain consistently strong signal in every room of your house. Make sure the antenna from your router stays in an upright position. Although many models can be adjusted horizontally without degrading performance, it’s safe to say that all antennas are designed to sit vertically for the best Wi-Fi signal. Is your router sitting on the floor? The Wi-Fi signal can be easily wasted that way. It’s definitely not the best position for any broadband router. It may be difficult to find a desk spot for some, but if you wish to get a stronger signal, it’s recommended to get the router someplace higher. Keep the router away from metal walls or cabinets if there are any in your home near it. They’re known for creating interferences as opposed to objects made with different materials such as wood. Basically, any item that’s much more on the dense side of things can affect the strength of the signal to a certain degree. Another source of interference for your router’s signal could be coming from the neighboring household appliances. This includes various items such as microwave ovens and cordless phones. Be aware of the positioning of these appliances to make sure they’re not between the router and your connected devices. Many people don’t realize how certain applications on their PC can stealthily consume network resources. 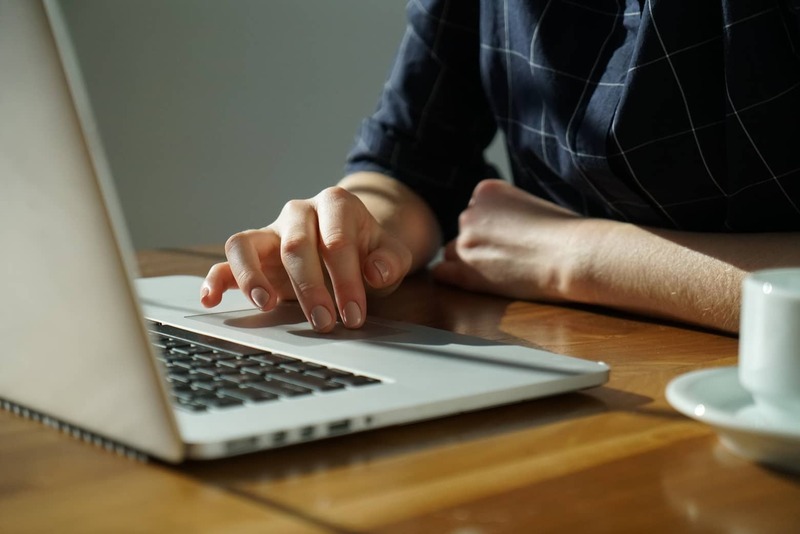 Some common examples are file-syncing services such as Google Drive and OneDrive which can hog the connection as they move data around in the background. Look in the system tray to see if any such applications affect your connectivity speed. You can easily forget that some programs are running in the background and can have quite a large network activity. Another thing to try if you have a slow browsing experience is to install a powerful extension for blocking ads, pop-ups, videos, and other intrusive content that can impact your Internet speed. A good example is the uBlock Origin extension available for all the most popular browsers. It efficiently blocks ads and trackers speeding up the whole browsing process. If more devices share the same Internet connection in a home, there are some problems that could appear in terms of overall speed. It’s easy to see how in a situation where two devices are streaming HD videos and another is downloading BitTorrent files your entire network speed slows down. In that case, it’s recommended to find those extra devices and stop them from saturating your connection. If that’s not such an easy thing to do, you should consider upgrading your router and that brings us to the next point. Routers equipped with this ability can make your life much easier because they offer more advanced managing of your available bandwidth. You have the power to assign precisely how much bandwidth is received by any particular devices or even services. With the help of QoS, it’s possible for example, to throttle your Netflix stream to enable faster speeds for your BitTorrent download or vice-versa. Some malicious software can interfere with the speed of your Internet connection. They spread virus-like from a device to another, so make sure your Anti-virus software is functional and properly updated to prevent an infection to your computer. A specific type of malware is the Internet worm which has the ability to generate network traffic hogging your entire connection. The worst part is that they can do that without you even realizing. In some cases, the anti-virus is not that aptly equipped to deal with malware. For more targeted protection you could also try a powerful anti-malware software such as Malwarebytes. The way the DNS works is not crucial to fully understand to get this method to work. All you need to know is that your computer contacts a DNS server to figure out which is the numerical IP address for the particular website you’re trying to visit. There are many DNS servers which your PC can connect to, and they’re usually supplied by your ISP. This doesn’t mean that you’re getting the fastest and most optimized DNS servers all the time. It’s worth trying to modify your settings so as to access another set of DNS servers which aren’t as slow and overloaded. When all else fails, the last thing left to try is to simply call your Internet Service Provider and see if they can help you. Chances are that it’s not even a problem on your end. Maybe some of their equipment is malfunctioning and you just need to wait patiently for a fix. In any case, reporting your slow connection issues is recommended if none of these troubleshooting steps you’ve been through helped. Although it’s not a common situation, some ISPs can intentionally lower network performance in certain areas by installing network filters. It’s definitely worth investigating further because you deserve the fast and stable connection that you’re paying for.